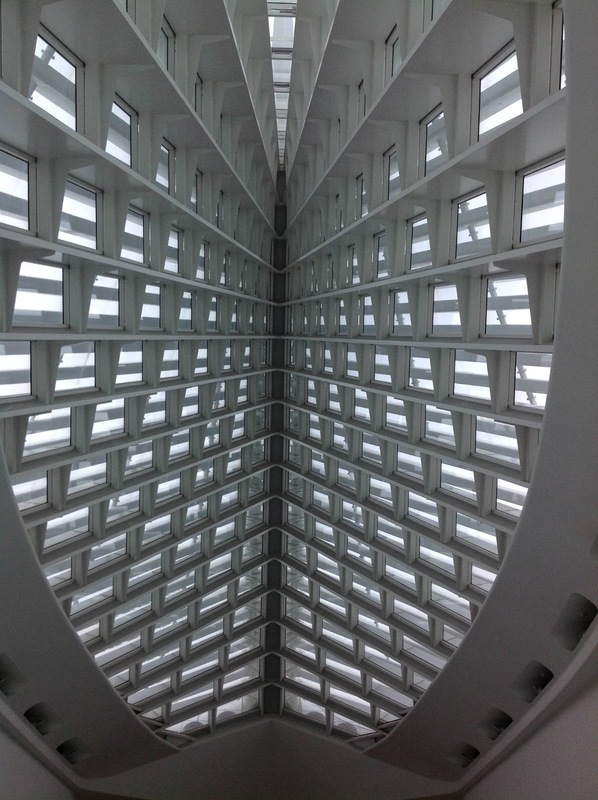 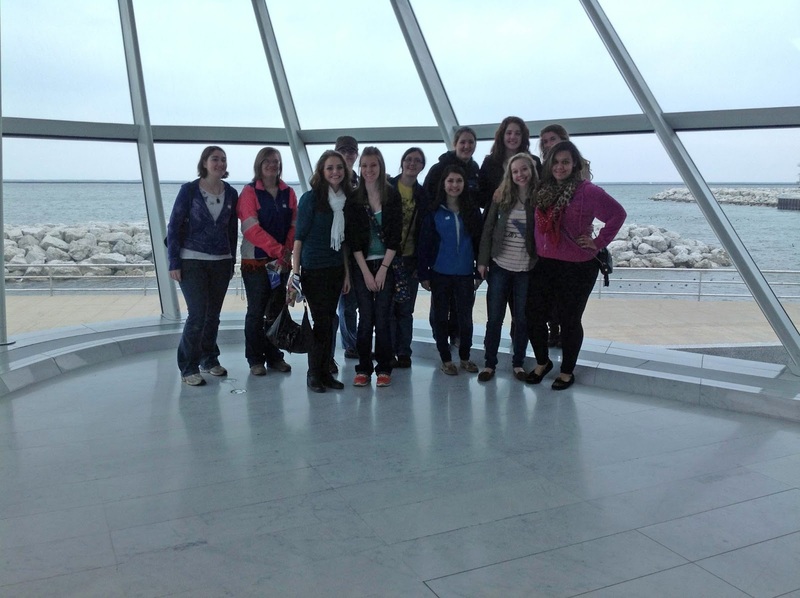 Saint Mary's University's Art Club took a weekend trip to Milwaukee to see some art. 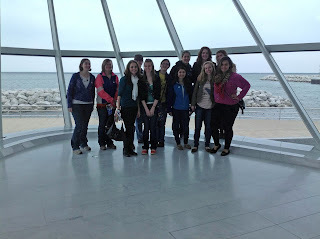 The grouped toured the Milwaukee and spent the night in a hip a hotel in the center of the city. The art club spent the next day wondering around the Milwaukee Museum of Art where they saw work from various artists such as Georgia O'Keeffe, Andy Warhol, Roy Lichtenstein, and many other artists. 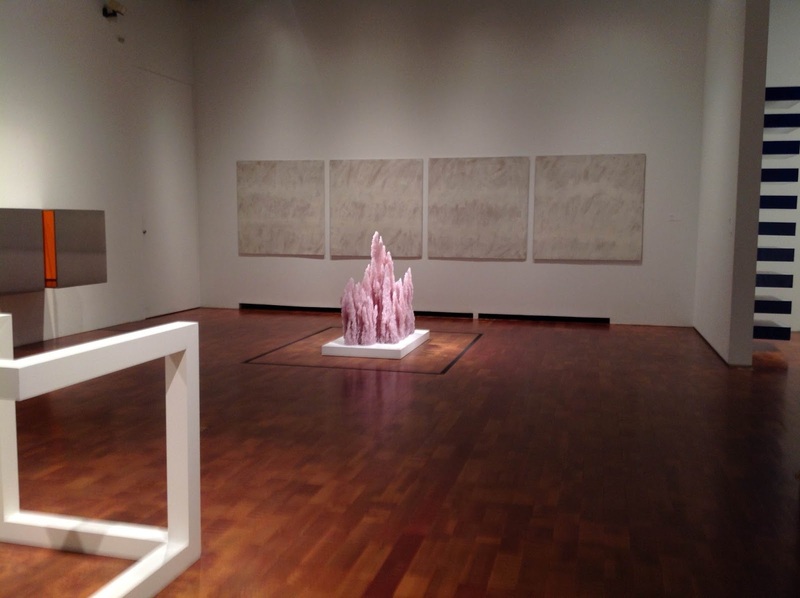 Everyone had a great time and got to experience a new place!